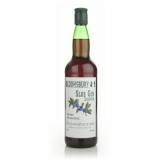 Bloomsbury Sloe Gin (70cl / 29%) * Please note that alcoholic beverages are n..
Brockmans Gin (70cl / 40%) Brockmans is like no other gin. 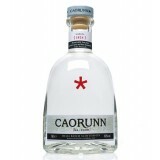 It stands proudly alone from the m..
Caorunn Gin (70cl / 41.8%) Small batch distilled and handcrafted in our Copper Berry Chamber at.. 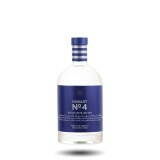 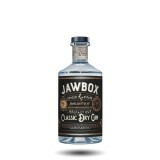 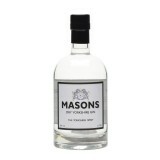 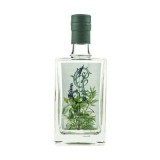 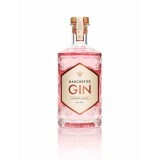 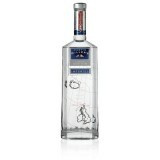 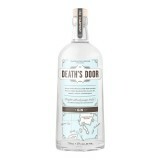 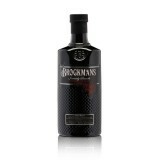 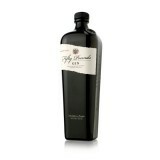 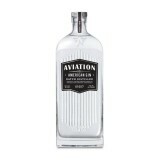 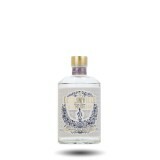 Deaths Door Gin (70cl / 47%) Produced from Juniper berries, coriander and fennel, Death's Doo.. 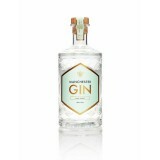 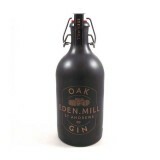 The Echlinville Single Estate Irish Pot Still Gin (50cl / 46%) From the Lecale Peninsula in N..
Eden Mill Oak Gin (70cl / 42%) * Please note that alcoholic beverages a..
Edinburgh Gin (70cl / 43%) Edinburgh Gin is produced in small single batch distillations using ..
Fifty Pounds Gin (70cl / 43.5%) Lemon, lime, juniper, and very classic in character. 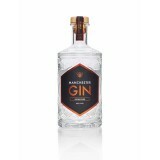 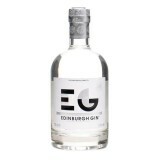 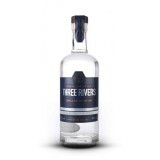 Slight s..
Friday Chic Gin (50cl / 40%) Friday Chic gin is produced by Caves da Montanha, a family ..
Friday Chic Gin Gift Set (70cl / 40%) Give a slice of the southern Mediterranean with th..
Gordon Castle Gin (70cl / 43%) This small-batch super-premium gin is a wee bit aromatic with ..
Hobart No.4 Batch Distilled Gin (70cl / 44%) Hobart No.4 Gin is a small batch Tasmanian Dry G..
Jawbox Classic Dry Gin (70cl / 43%) Celebrating The True Character of Belfast… There was a ti..
Manchester Gin Raspberry Infused Small Batch Dry Gin (50cl / 40%) Raspberry Infused Mancheste..
Manchester Gin 'Signature' Traditionally Distilled Small Batch Dry Gin (50cl / 42%) Mancheste..
Manchester Gin Wild Spirit Traditionally Distilled Small Batch Dry Gin (50cl / 40%) A creamy ..
Manchester Three Rivers Small Batch Dry Gin (70cl / 40%) Well-balanced with a combination of ..
Martin Millers Gin (70cl / 40%) Martin Miller's Gin is centre batch distilled like a good malt ..
Masons Dry Yorkshire Gin (70cl / 40%) We wanted to create a taste that wasn't just your run o..